March was great! 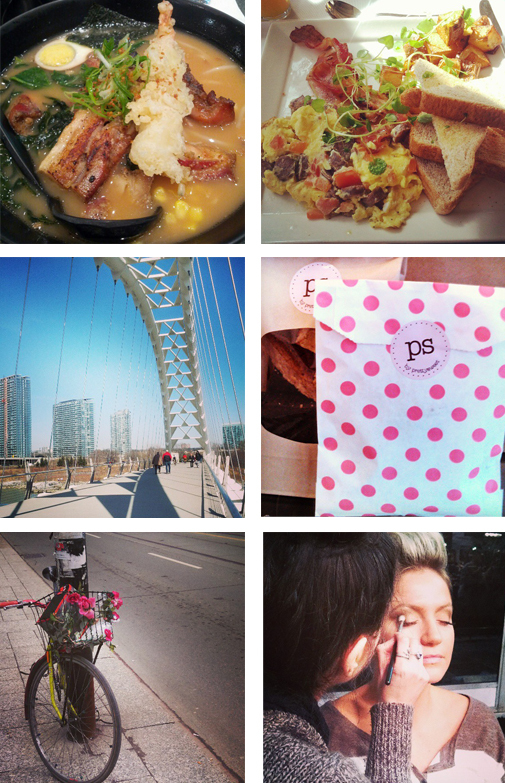 Fashion Week, Humber Bridge and Su & Shi ramen. See more on my Instagram.